Why should you call SERVPRO? Because we are highly trained, licensed, insured, professionals that take our line of work seriously. 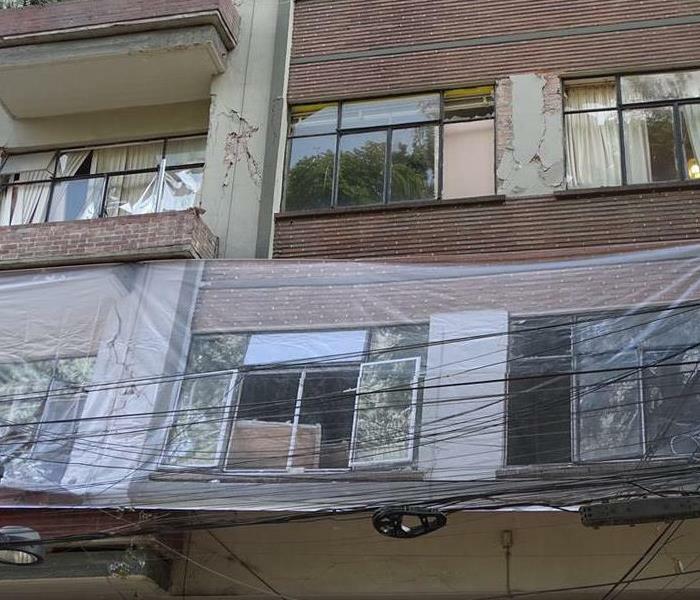 We are trained to understand the situations we are faced with when remediation is needed. 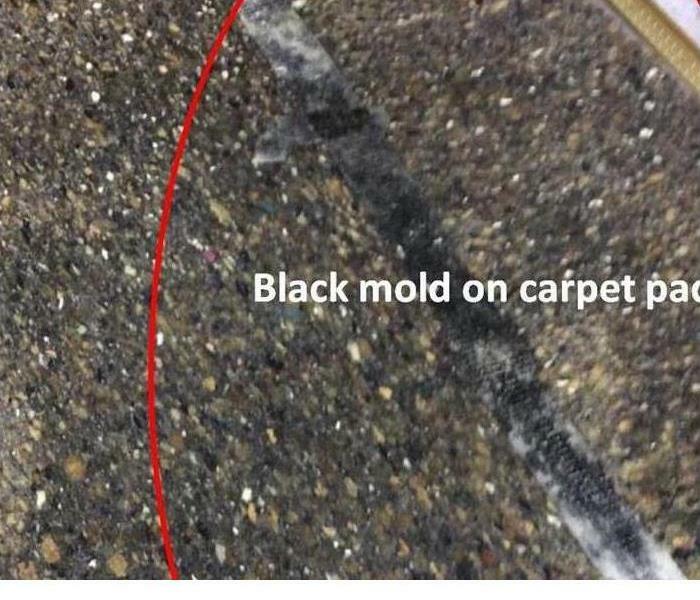 Whether it is bio-hazard substances, mold, dirty water, debris, etc., we do our best to clean, contain, and keep our employees and your family safe from harmful interactions. Yes, the winning culprit is ….. the toilet hose! That unsuspecting piece which sits just out of everyday sight. We know it’s there, but we never really look to make sure all is well. 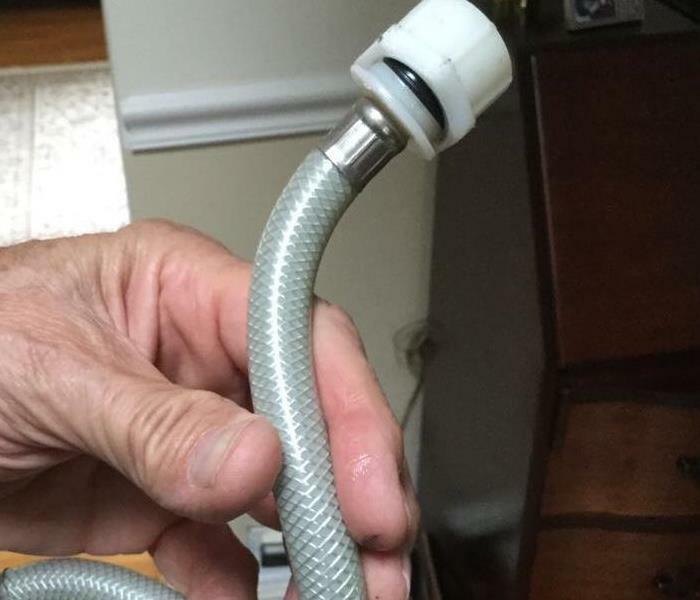 Rest assured, when you call SERVPRO for your wet bathroom woes, we will find the source of the leak, so the problem is not only contained but stopped. We are thorough and diligent. 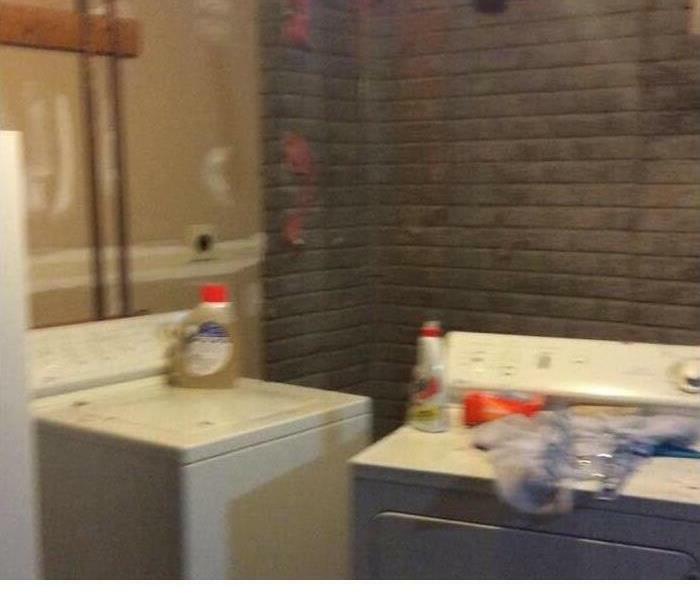 That’s why people call SERVPRO! 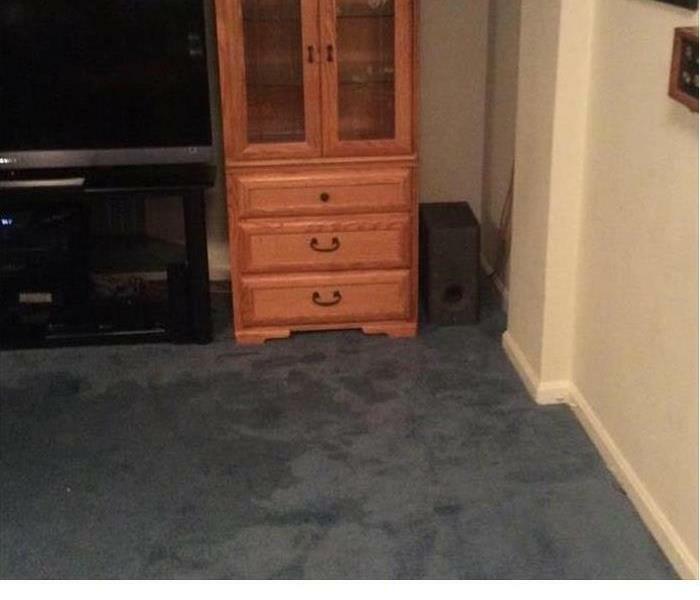 Until the vacuum pushed the earring under the bookcase, you never knew what really hid behind the stacks! 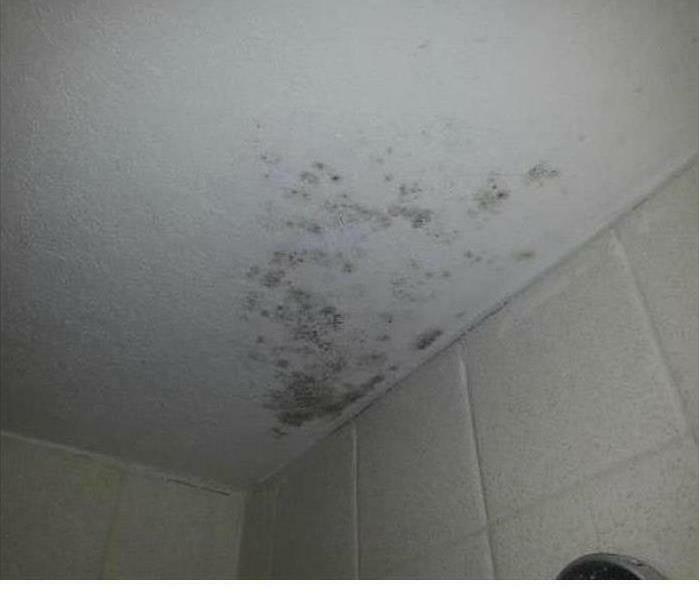 Now that water damage and mold is detected, give SERVPRO a call. We’re fast and efficient….that’s why so many homeowners count on us every single day. Let our highly trained technicians work their magic for you and your family. 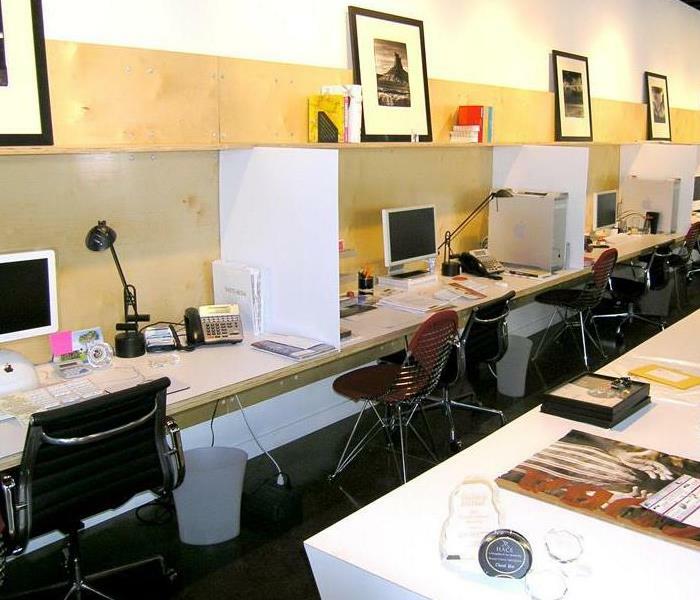 We’re only a phone call or email away. Are You Stressing About the Upkeep? 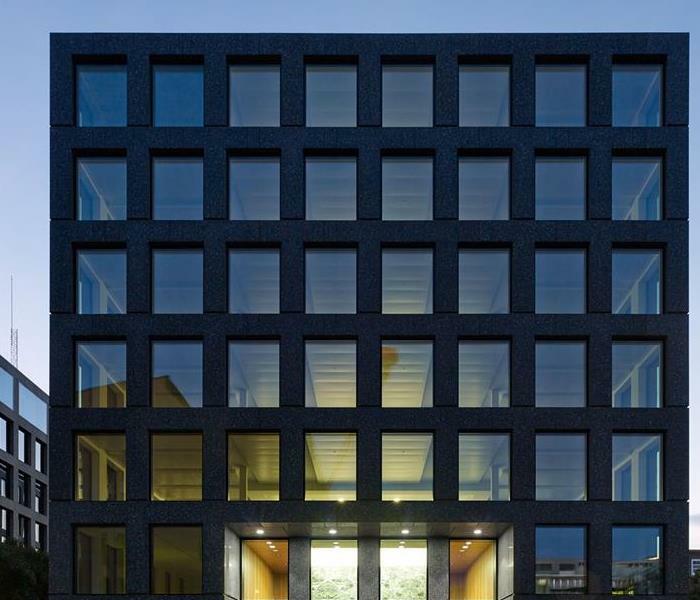 Do you own or run a commercial building or complex? Are you constantly worried about what to do if a pipe breaks, a bathroom leaks, mold is detected? Why not call SERVPRO today and establish an Emergency Response Plan (ERP). We'll walk through your buildings and work with you on documenting an emergency plan should issues arise. It's free.....so why not call today! 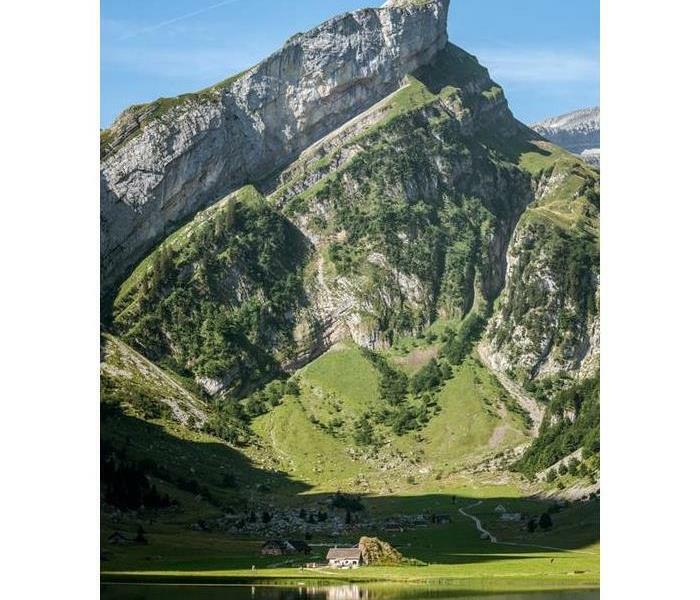 Do Your Water Pipes Think They're In the Alps? You may not live at the base of the Swiss Alps, but with winter weather, your pipes may think you do! Are you unsure where your main water valve is? Are your pipes insulated properly to withstand the cold? Why not call SERVPRO today and we'll come and provide you the information you need to keep your home warm and dry. Why not call your local SERVPRO specialists to help get through that horrible storm that ripped into your home, or to fix the walls and floors that were damaged when that frozen pipe burst. We are remediation specialists that can also go that extra mile to make your house the beautiful retreat you deserve. Why not give us a call today! Don't Loose Business - Call SERVPRO Today! If your commercial business experiences damage due to water, storms, mold or fire, don't shut down and ponder how to fix the issue. Call SERVPRO of Fair Oaks-Centreville-Chantilly on (703) 830-5800 for immediately remediation services. Leaves Can Be A Mess In More Than One Way! Raking up falls leaves is work enough. Don't add to your workload by leaf clogged drains causing water to pool and infiltrate your home. Who wants or needs water damage! 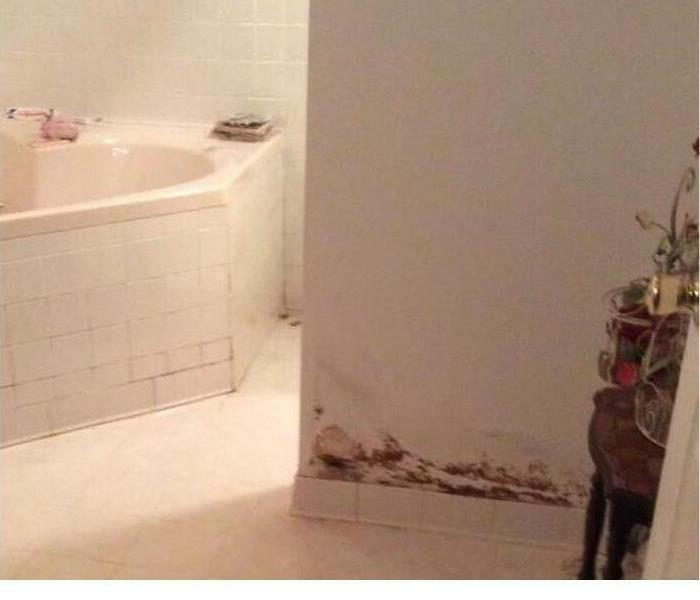 Should the unfortunate occur and water damage does happen, call SERVPRO of Fair Oaks-Centreville-Chantilly for your water remediation needs. We can be reached 24/7 on (703) 830-5800. 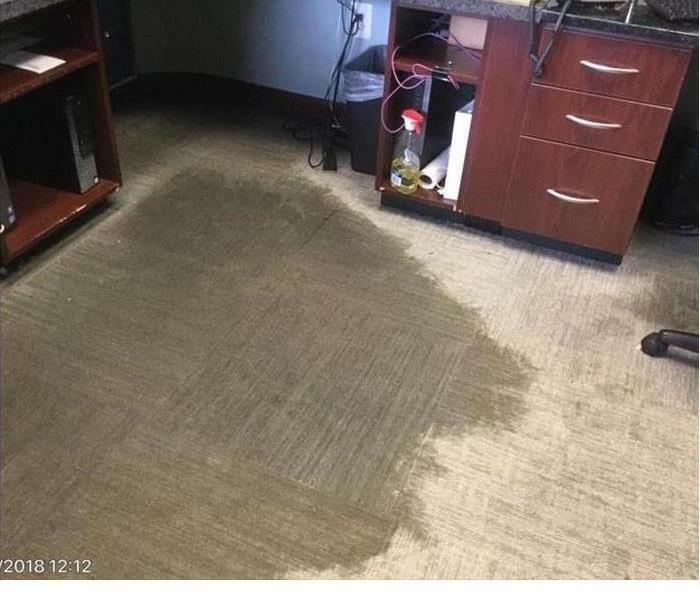 Water soaked carpet after a storm? Don't panic, call SERVPRO of Fair Oaks-Centreville-Chantilly on (703) 830-5800 for your remediation needs. We can be reached 24/7 and have the skills and equipment to get you back to normal. Storm Water Buckled Your Floor? 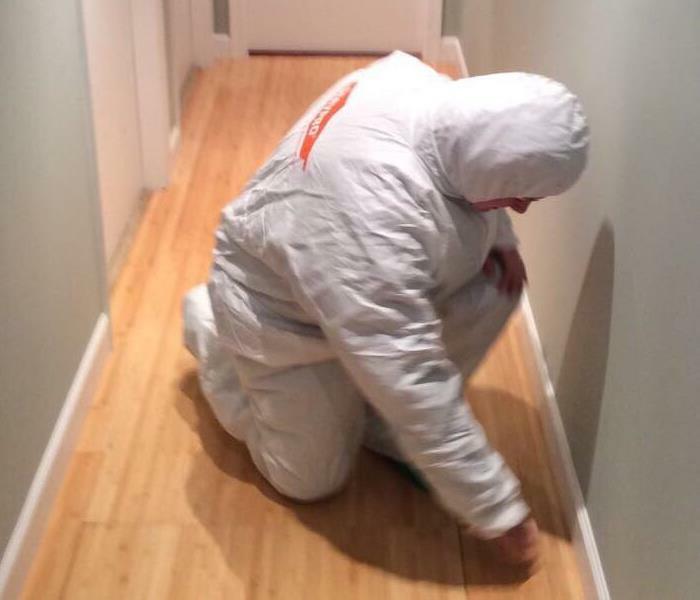 If storm water has made it's way into your home and damaged your hardwood floors, call the SERVPRO professionals at Fair Oaks-Centreville-Chantilly for assistance. We can be reached 24/7 on (703) 830-5800. Does This Picture Kind of Scare You? The destruction, smell, and level of loss from a fire is sometimes difficult to phathom. 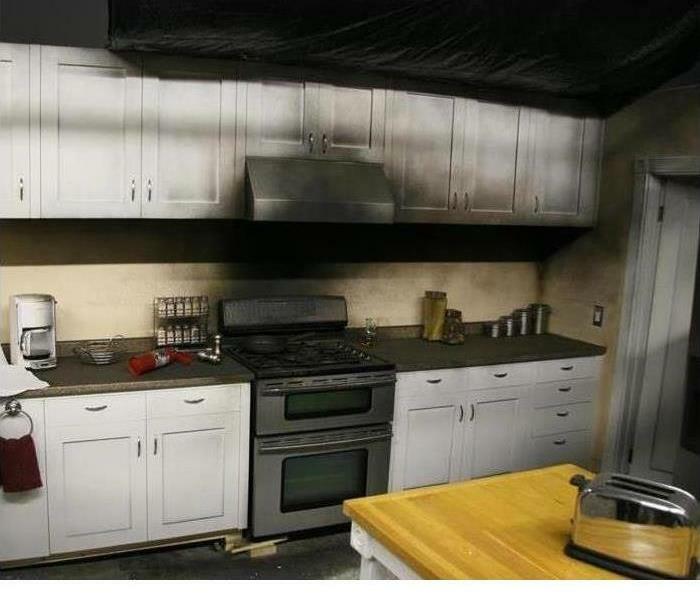 Should you experience the unfortunate occurance of a house fire, call in the professionals. 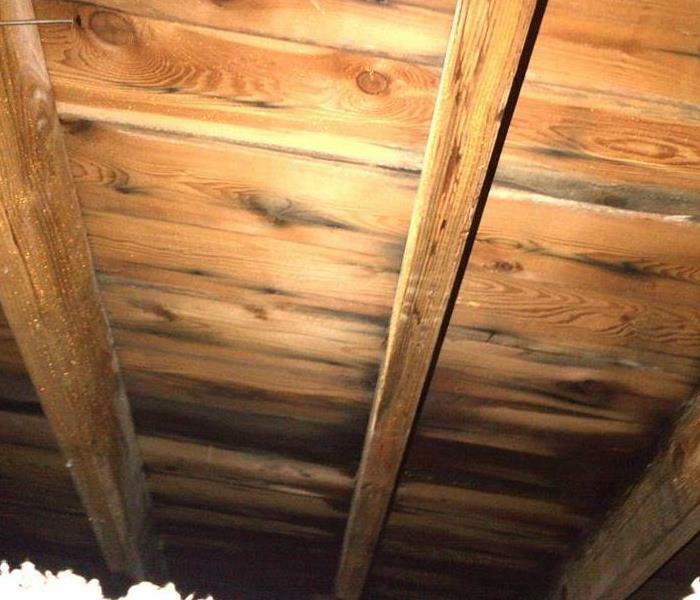 SERVPRO of Fair Oaks-Centreville-Chantilly are experts at fire remediation. Give them a call on (703) 830-5800. Fall leaves, apple picking, hot cider, wood burning chimmeys......ahh, the wonders of fall. 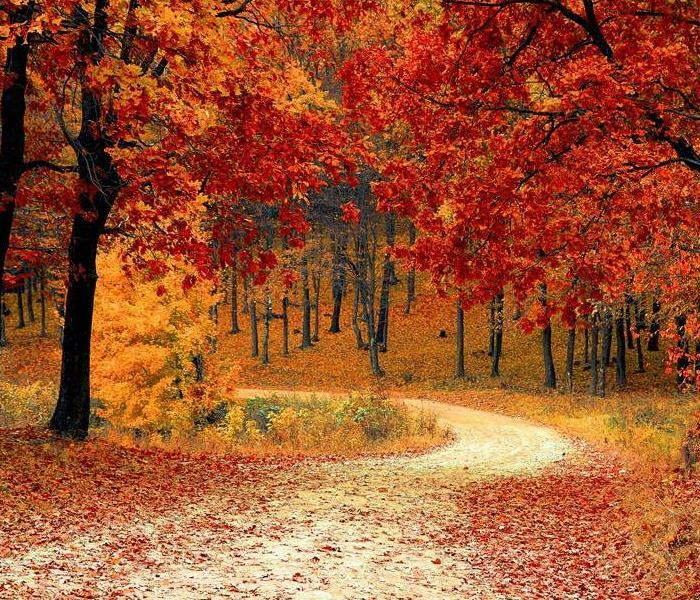 As beautiful as fall can be, don't be complacent with falling leaves around your home. 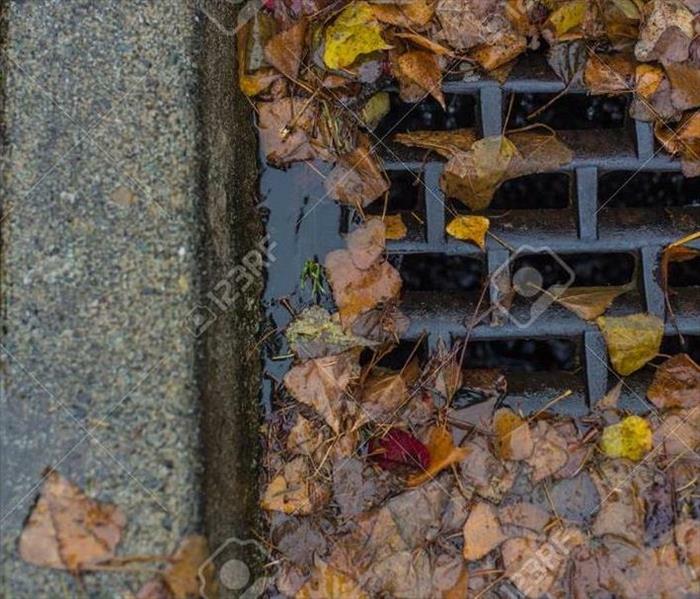 Check gutters and drains to remove leaves. If clogged, water accumulates, which eventually makes its way into your home. 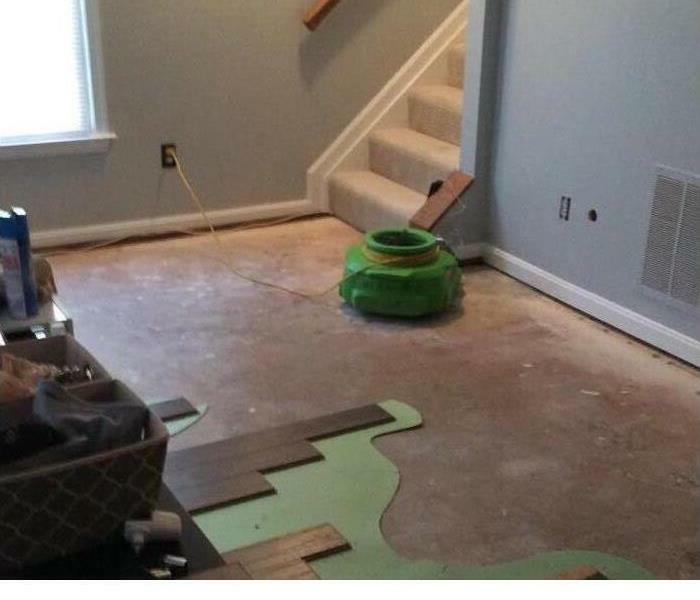 In the event that does make its way into your home, call SERVPRO of Fair Oaks-Centreville-Chantilly on (703) 830-5800 for remediation services. 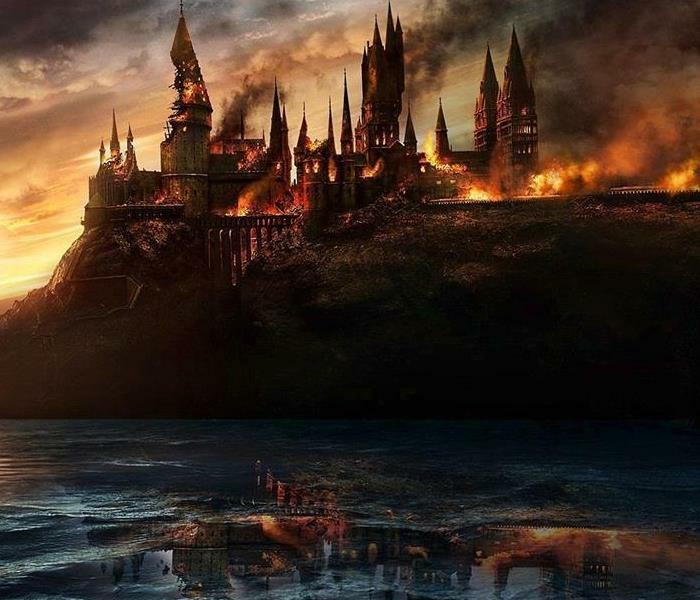 Fires are not only scarey, they are destructive. Saving lives is of the greatest importance, so exiting quickly is the key. 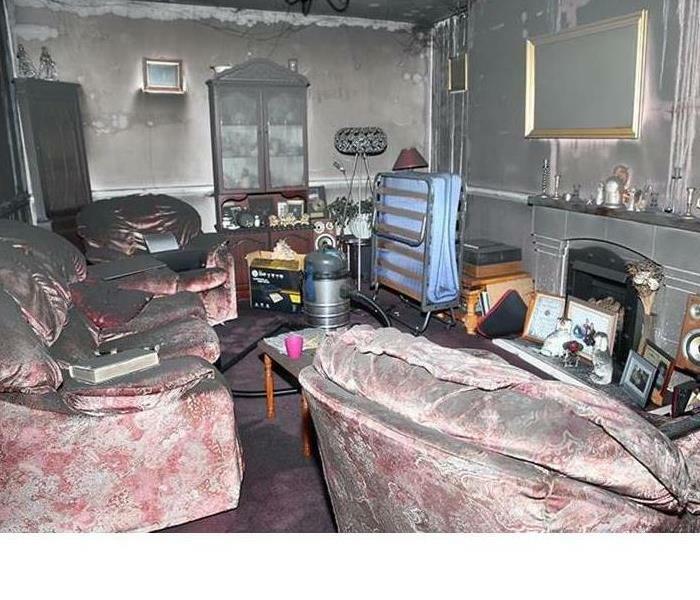 Should a fire overtake your home, you will likely loose keepsakes and experience damage to your home. 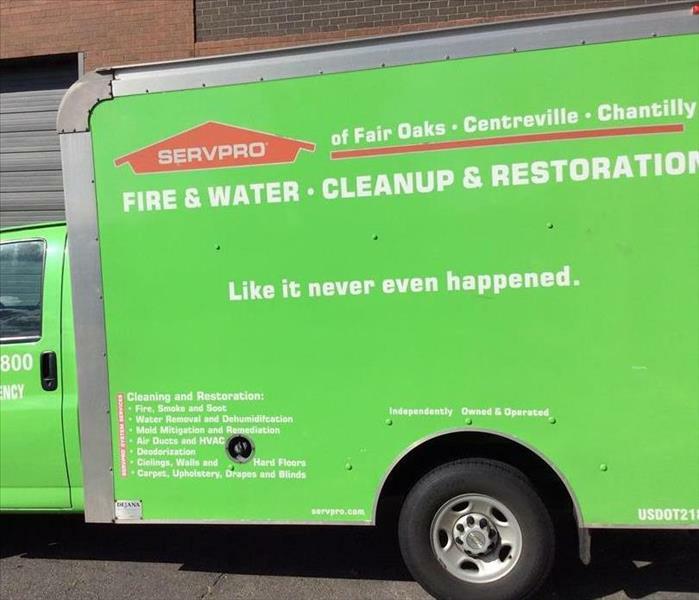 If the unfortumate does occur, call the experts in fire clean-up and restoration services, SERVPRO of Fair Oaks-Centreville-Chantilly on (703) 830-5800. Is your business prepared for stormy weather? Check doors and windows for firm seals and secure locks. Strong winds blew through an unsecure door, letting in the elements, thus drenching this reception area. Extensive water damage to this Chantilly, VA home lead to badly warped hardwood floors along with soggy carpet and wet walls. 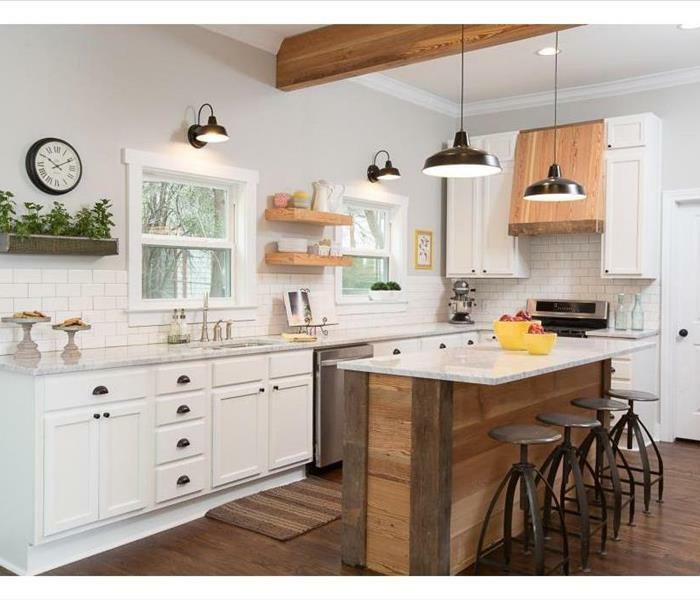 To the homeowners delight, SERVPRO of Fair Oaks-Centreville-Chantilly was able to restore the home back to its original condition. Should you need remediation services, don't hesitate to call SERVPRO of Fair Oaks-Centreville-Chantilly on (703) 830-5800. It's hard to comprehend how fast and furious fire can burn. And the damage it leaves behind is not only heartwrenching but can be devistating. Mold in the Attic....Not Bats! 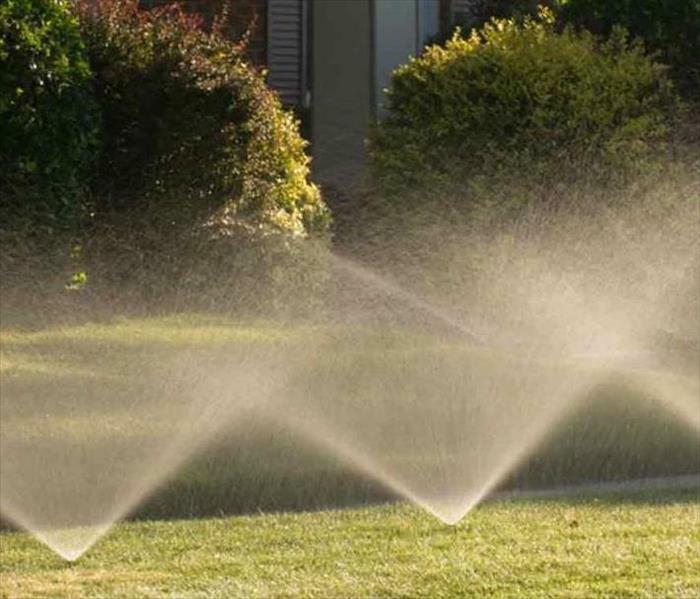 Sprinkler systems are great but homeowners need to be aware of the issues that often occur. Water from leaking irrigation/sprinkler systems can eventually enter the home. 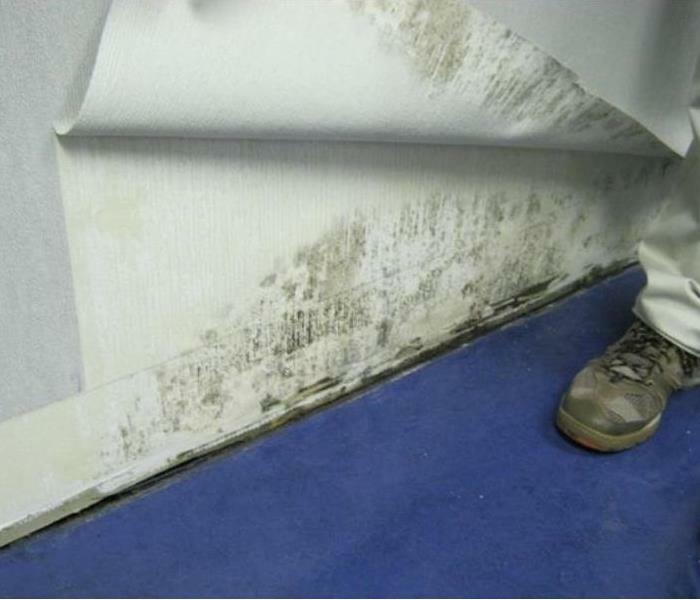 Water often soaks through the foundation and any cracks and crevices, making an uninvited appearance within your home. Should you experience a water related issue, don't hesitate to call SERVPRO of Fair Oaks-Centreville-Chantilly on (703) 830-5800. 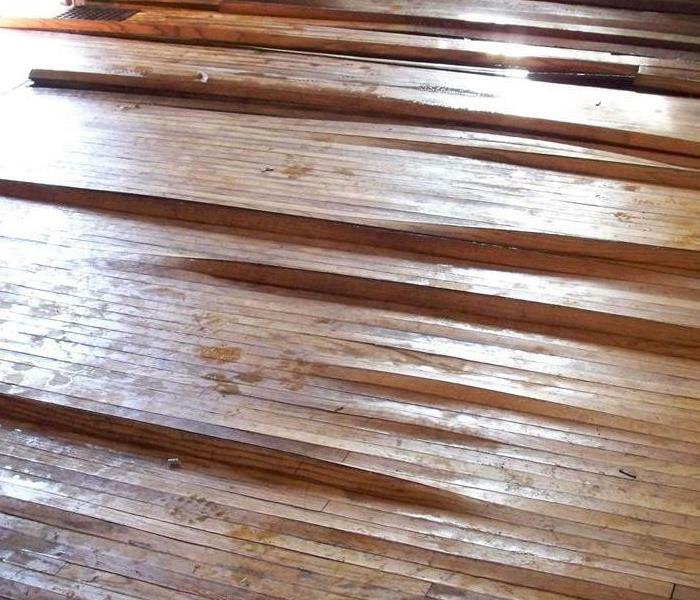 Did the latest storm do a number on your wooden floors? If so, don't live with them being buckled and uneven, call SERVPRO of Fair Oaks-Centreville-Chantilly today on (703) 830-5800. 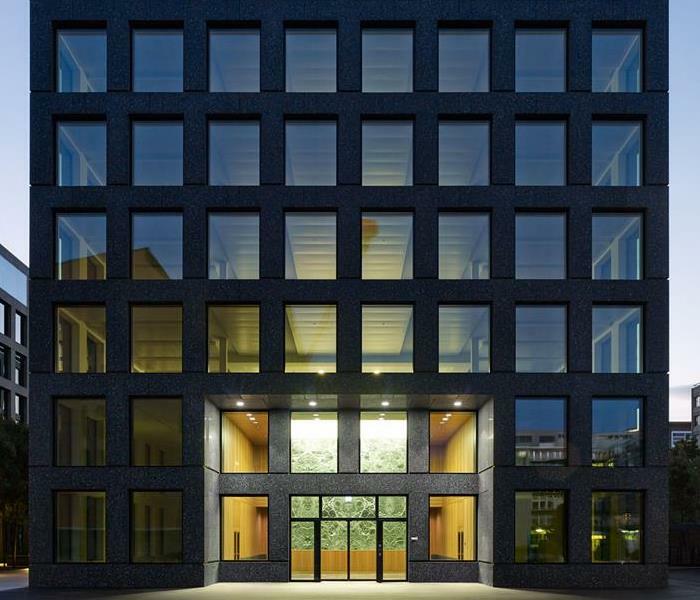 Does Your Building Need a Facelift? Dishwashers, one of man's greatest kitchen inventions ever......until they leak! 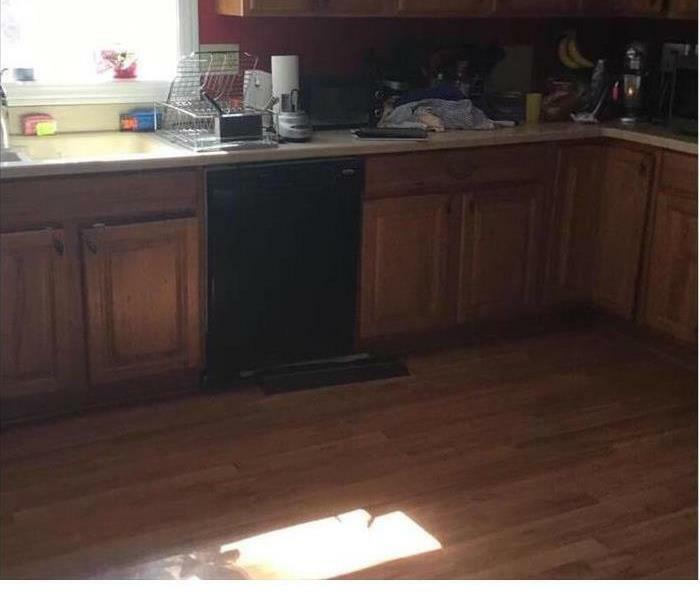 First signs of problems appear around the bottom of cabinets and the floor in front of the dishwasher. Should you experience a leaky dishwasher, call your local SERVPRO Team to assit. (703) 830-5800. 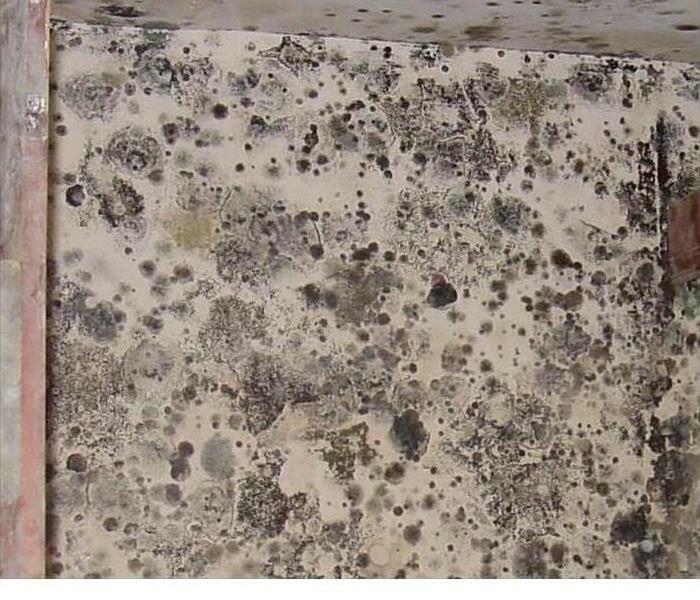 Don't be freaked by mold....yes, it's not a good thing to have but SERVPRO is there to help! 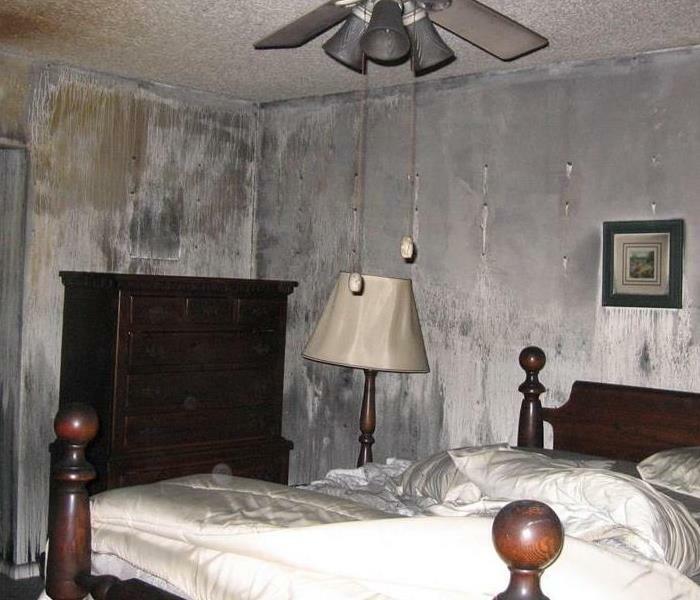 We are Mold Remediation specialists and we're merely a phone call away. (703) 830-5800. If you experience the unfortunate ocurrance of a fire, call SERVPRO for your remediation needs. First and formost, do not enter the home until it is deemed safe by your local fire fighting professionals. It may look bleak, but all may not be lost. Call SERVPRO for assistance (703) 830-5800. 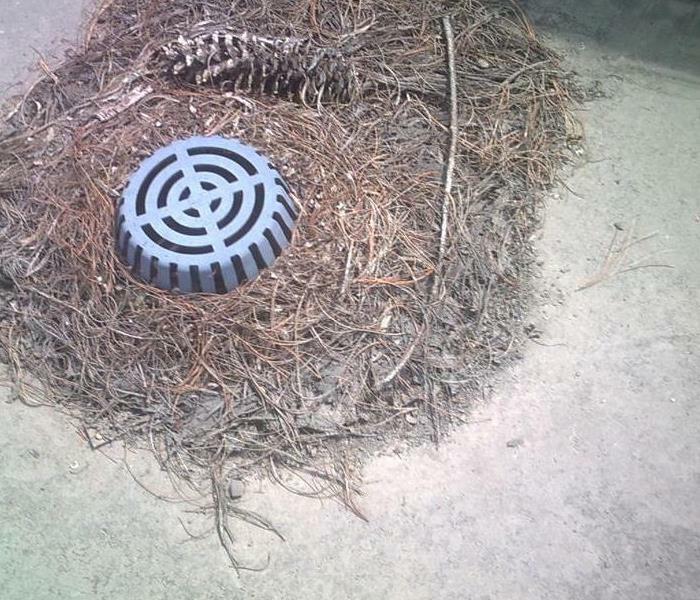 Fight Off Storm Water With Your "Witches-Cap"! Hey, I can still see my drain! It's fall and debris and leaves can clogged your drains causing unwanted storm water to enter your home. Be proactive....have SERVPRO install a "witches-Cap" and keep that drain clean and able to do its job! 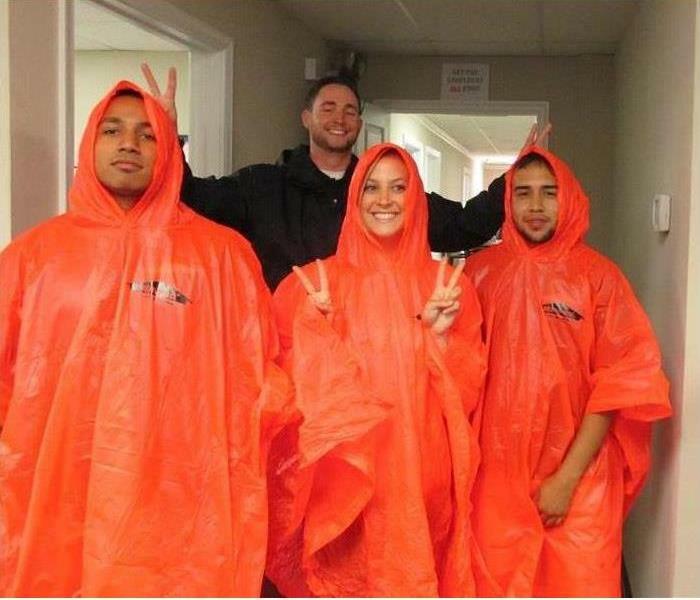 The SERVPRO of Fair Oaks-Centreville-Chantilly is getting ready to go to a storm job in Fairfax, Virginia. Our crew is available 24/7 to help you in the event of emergency. Call us first at 703-830-5800. Here's a view of what you can find beneath wallpaper. The glue to the paper has a sucrose that feeds mold. Just add water! 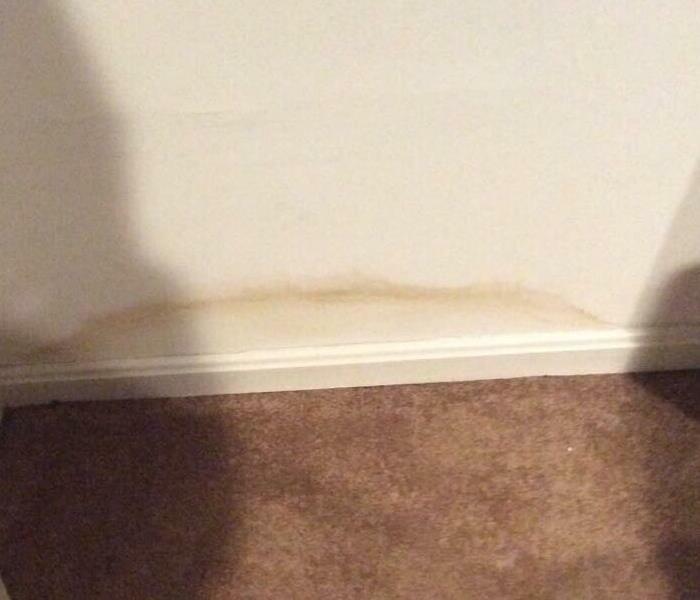 Call the SERVPRO of FairOaks-Centreville-Chantilly Team at 703-830-5800 if you experience a mold problem. 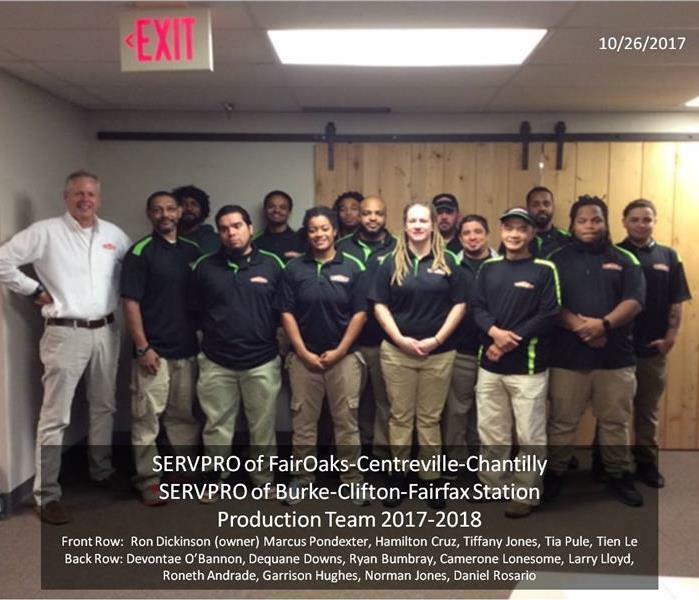 The production team at SERVPRO of Fair Oaks-Centreville-Chantilly are a group of highly trained and certified technicians that practice respect and care when working to take care of our customers. Call us first when you have an emergency at 703-830-5800. 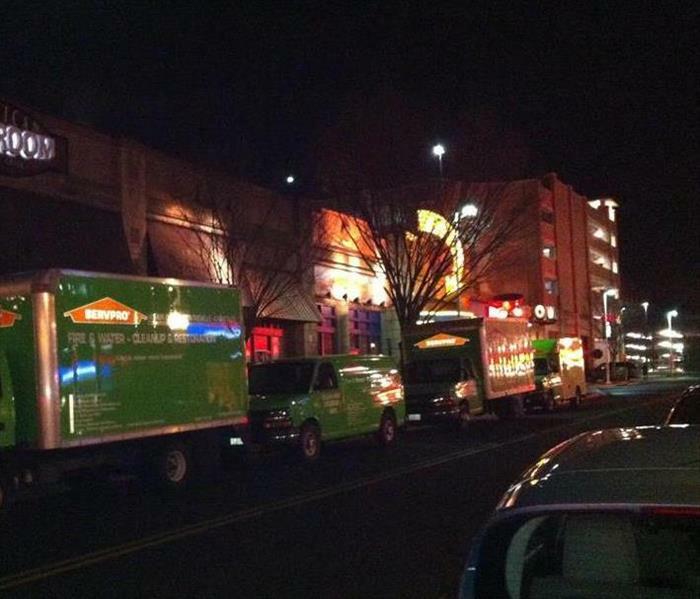 The SERVPRO Team of Fair Oaks-Centreville-Chantilly are ready to head out to Herndon to a big job! We are ready and available 24/7 should you need us. Just call 703-830-5800! 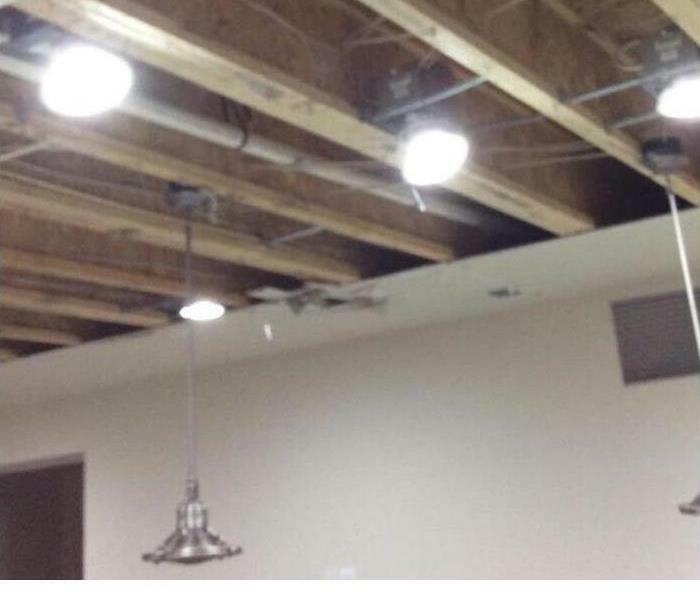 Have you experienced flooding and water damage? SERVPRO of FairOaks-Centreville-Chantilly is always ready for emergencies no matter how big or small. Here is a view of some of our remediation equipment in our warehouse. Should you need us, call 703-830-5800! SERVPRO of Fair Oaks-Centreville-Chantilly arriving at a big commercial job in Fairfax, Virginia. Our team has the expertise and training to handle any job BIG or small. Call our offices 24/7 at 703-830-5800. Like any business, SERVPRO of Fair Oaks-Centreville-Chantilly considers it's office and warehouse space as the hub of business activity. From our office in Sullyfield Business Park in Chantilly, Virginia, we can reach any part of Fairfax County quickly in the event of an emergency disaster. So, to ensure the integrity of your office environment, call our offices at 703-830-5800 any time of the day or night should the need arise.